AVON is now on it's 40th year. 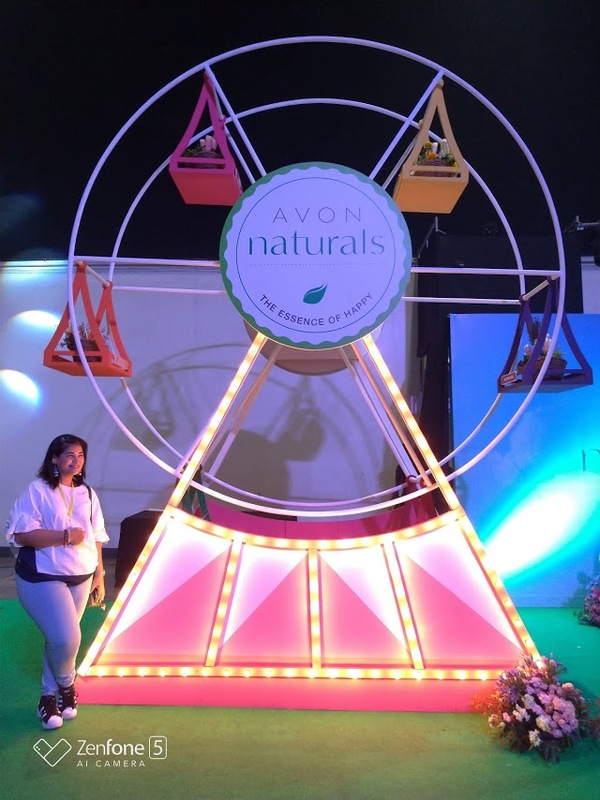 Being the #1 direct selling beauty company, AVON held a celebration called Amazing Avon, a product expo that counts among the highlights of the company's Sales Leadership Congress. At the Amazing Avon expo, they showcased their bet selling products and new brands in various categories. 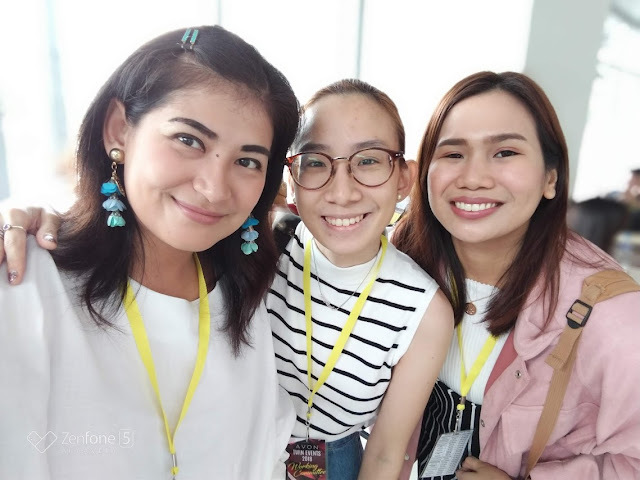 Thankfully, we were allowed a sneak peek before it opened to all the amazing Avon Ladies and it was so much fun because I was able to do it with some of the bloggers that I look up to such as Ava and Anagon. I really loved this boot coz this is where we got to try almost everything about the brand new cosmetic line of AVON. 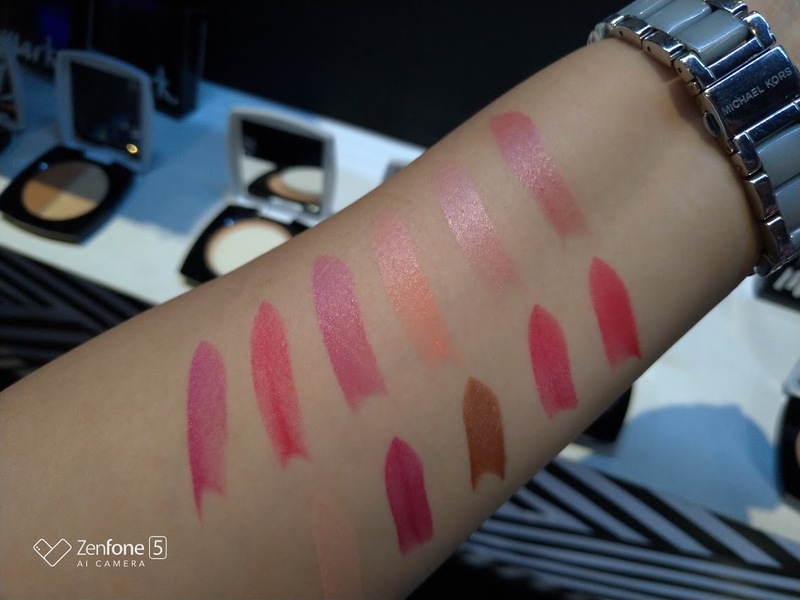 I realized that there were shades that I really wanted to have as well as the duo highlighter that gave off this rosy tinge but in a highlighted way. Here are the 11 shades of the mark. 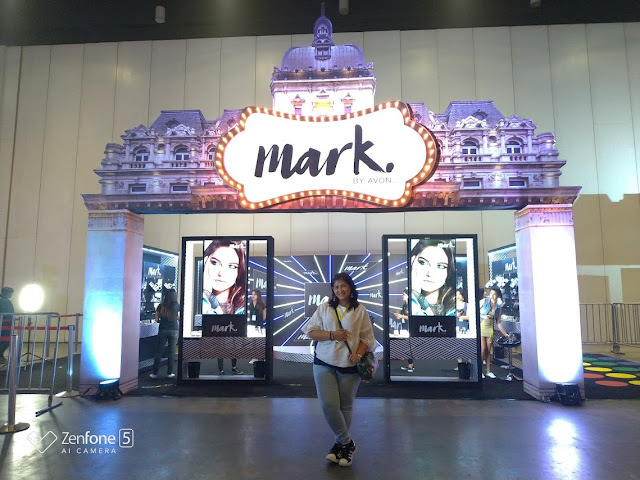 by AVON. 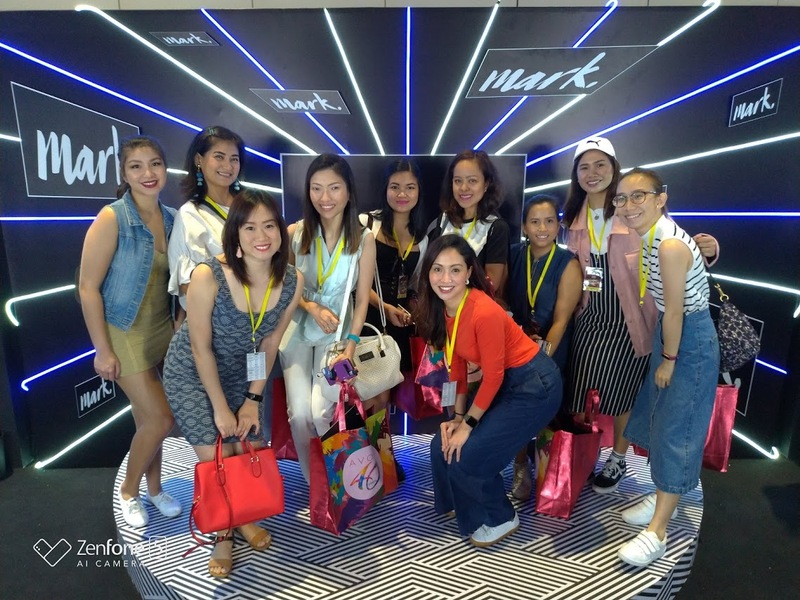 Here are some of the bloggers of AVON. They also asked us to pose for photos and here's mine. Then this happened. I giggled like a crazy person. 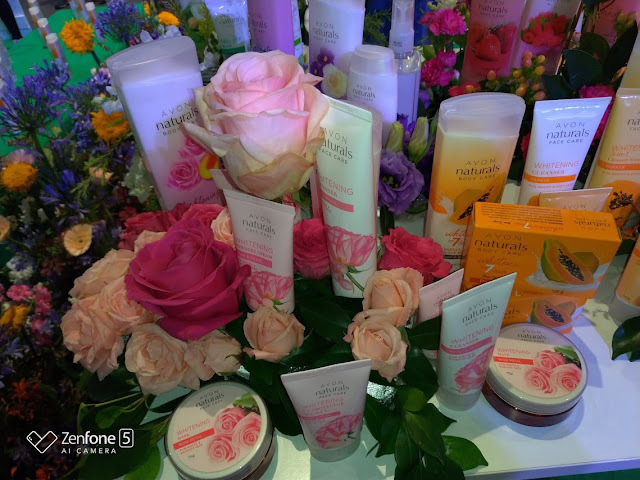 The next thing that made it to my favorite list is the booth of AVON Naturals. You see, I use their lotion, face mist, face mask, and even their facial cleanser. In terms of design, the AVON Fashions carousell won hands down for me. It was just a really majestic way of showing off the brassiere. 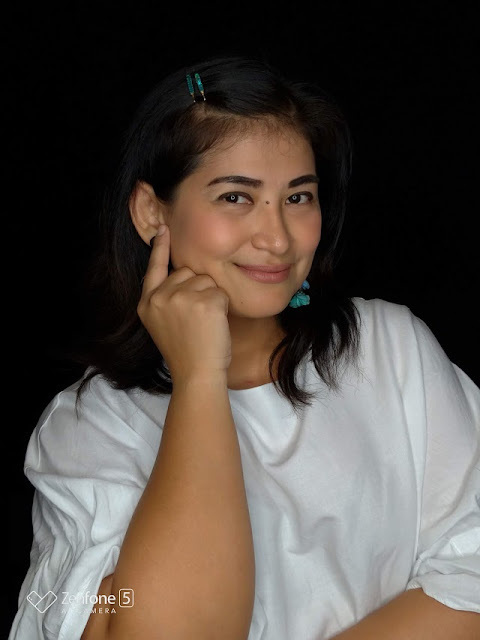 I have been buying AVON intimates for the longest time and my fave has always been the T-shirt bra because not only does it make your bossom look a little bigger and more perky, it also provides necessary support and does not show any bra lines. 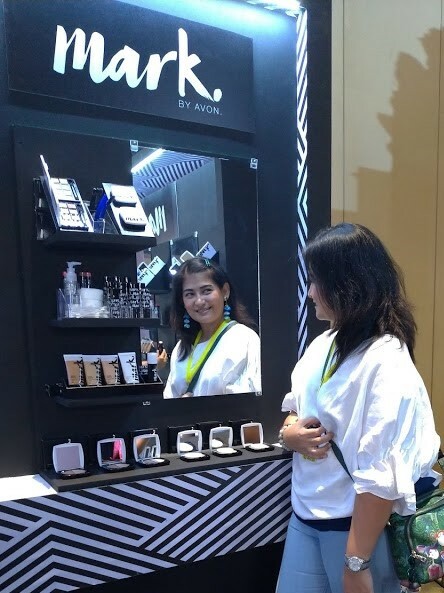 The expo gave AVON the chance to showcase everything they have to offer as well as the new products that will soon be released in the market. 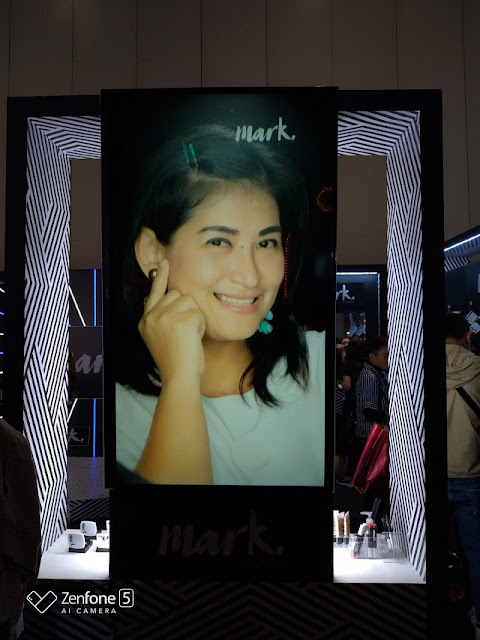 One thing I know for sure is that AVON is not ready to relinquish their title of being the number 1 direct selling beauty company with everything that they have in store for their loyal customers and more.